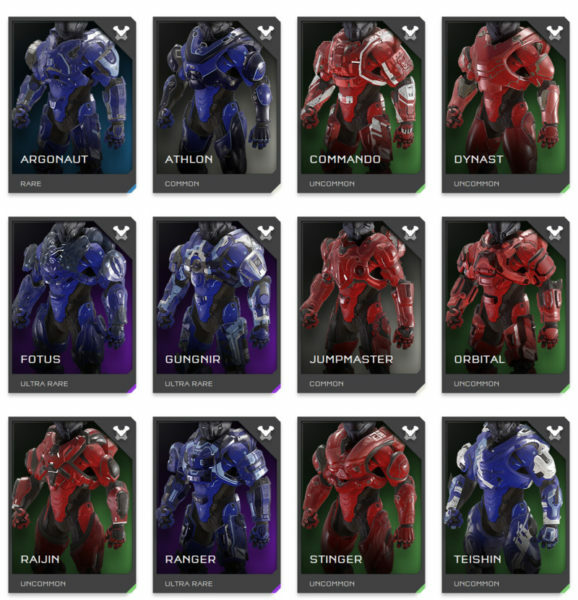 Part 2 covers 22 “Bulky” armors. 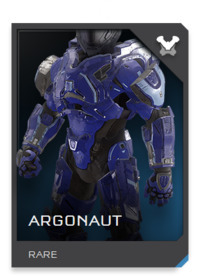 The armor of Argonaut is solid. A good chest pieces, decent coverage on the upper arms as well as legs. I hope this makes a RETURN. 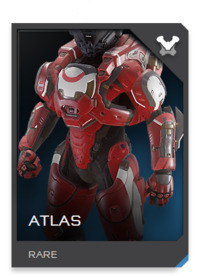 Athlon is already an iconic/classic armor of Halo due to it’s prevalence in advertising during the run-up to Halo 5. 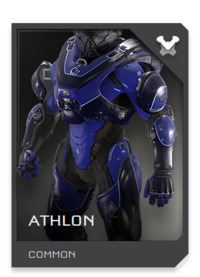 Thick and rounded armor give Athlon a muscular look. 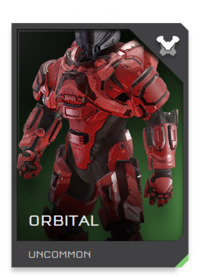 To me, it’s the “football” armor of Halo 5 and I’m totally okay with that! I hope this RETURNs. There is something about that big middle piece in the chest that stands out in a not so good way, to me. The flattish shoulders seem a bit out of place too. 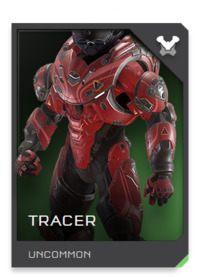 I’m okay if this armor is GONE for Halo Infinite. 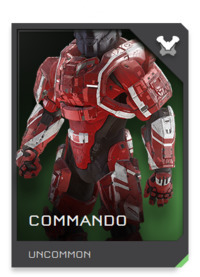 Commando is a tough looking armor. Though squarish, it evokes power. It’s large double bent shoulder armor looks like it could steam roll any bipedal opponent. I’m all for this one to RETURN! 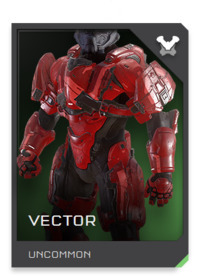 I’m not sure why the chest armor is segmented as it is with a large top and smaller bottom, but it looks off. This is much in the same manner as the helmet of the same name. No protection of the abs is a drawback too. Just not a fan of it. I vote GONE. The torso is okay, even the shoulders. But I just can’t seem to give a total return to this one. I love the helmet. 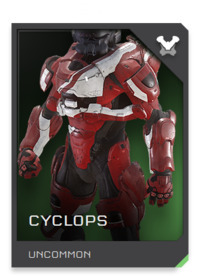 So I’m UNSURE about this specific armor returning. The Dynast is about a solid as they come. Excellent torso and thigh coverage. Sleek lines. 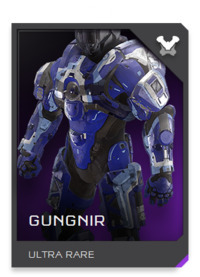 I really hope this one RETURNs. The armor of FOTUS is a bit ordinary. It’s shoulders are used with other armor as well. 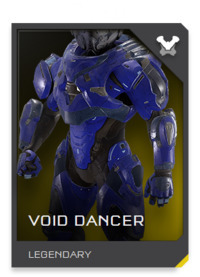 It’s not a bad armor, not great. 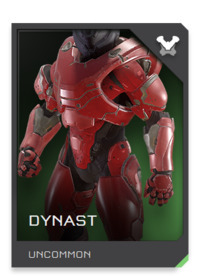 I’d be okay with it making a RETURN especially given it’s popularity with the helmet. At first I was going to say gone. I’m not a fan of the shoulder mounted pouches. 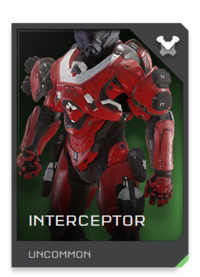 However, the chest is decent and the shoulder armor itself is large and would prevent damage better than most other armors. So I’m going to have to go with UNSURE for this one. Now really it’s mostly just the torso that’s bulky, while the rest is a bit slender. 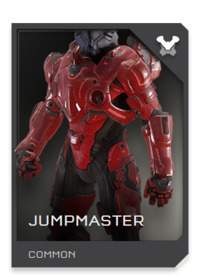 Jumpmaster does have a slight Gears of War vibe to it that perhaps 343 was going for. As another exclusive title to XBOX, I’m okay with it’s RETURN. 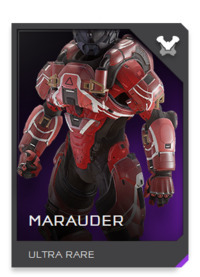 Marauder is another one of those that’s really busy with details. Too much so. I’m not sure why those mustard color clips are on the armor. The additional white lines don’t really help it either. Gonna have to be a GONE from me. This armor is fantastic.I love the large wraparound shoulders. The chest piece has some weight to it. Thighs are well covered. This is one that needs to make a RETURN. Oy…Seeker… Not only is the helmet a dreadful design, so too is the armor. I know this is going to seem like a dig, so apologies for this next comment. 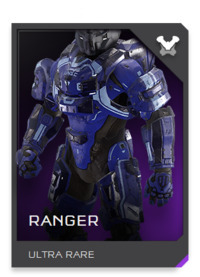 It looks as though Seeker has a baby harness on the chest plate. I guess if you’re a Spartan momma to be, it’s good. 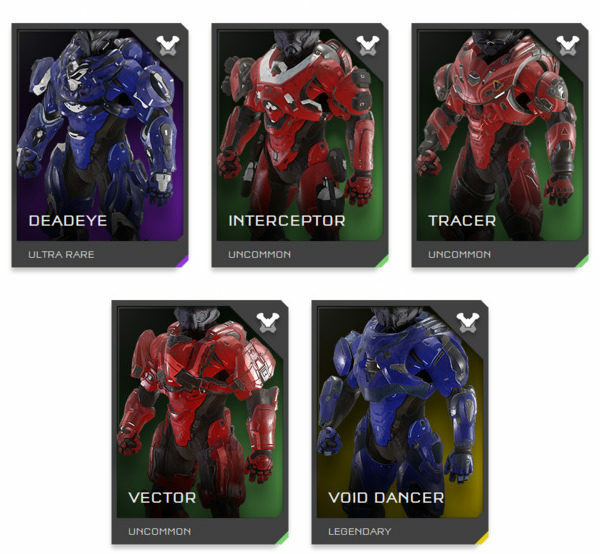 But seriously though, it’s SO out of place on armor and Halo in general. This needs to be GONE. 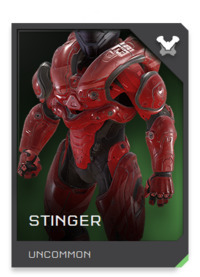 Stinger’s armor is BUFF! A large chest and bulbous shoulders as well as thick thighs make this armor appear to be very strong. It’s a definite RETURN vote from me! 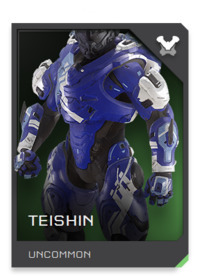 White markings aside, the Teishin armor is fantastic. A large chest is complemented by cool looking shoulder armor, fierce fins on the forearms and thick thigh armor as well. 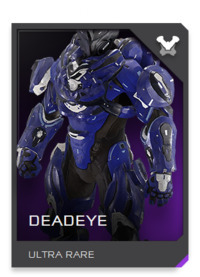 This needs to RETURN, IMO. I like the shoulders of Tracer. Though the chest is larger, there’s something about the downward curvature of it that doesn’t quite sit right with me. The forearms are kind of funky too. I’m UNSURE about this one. I like the bulk here. The one thing though is the relative hole in the middle of the chest armor. If that were filled it would be a return for me. As it is now though, I’m UNSURE. 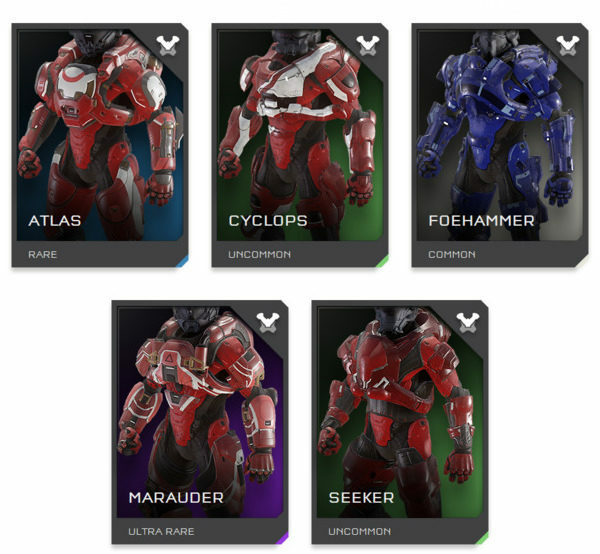 Here are the armors discussed above it their respective RETURN, GONE and UNSURE categories. Come back tomorrow for Part 3, where I’ll discuss Character Armor, which should return, which should go, any I’m unsure of, and why.